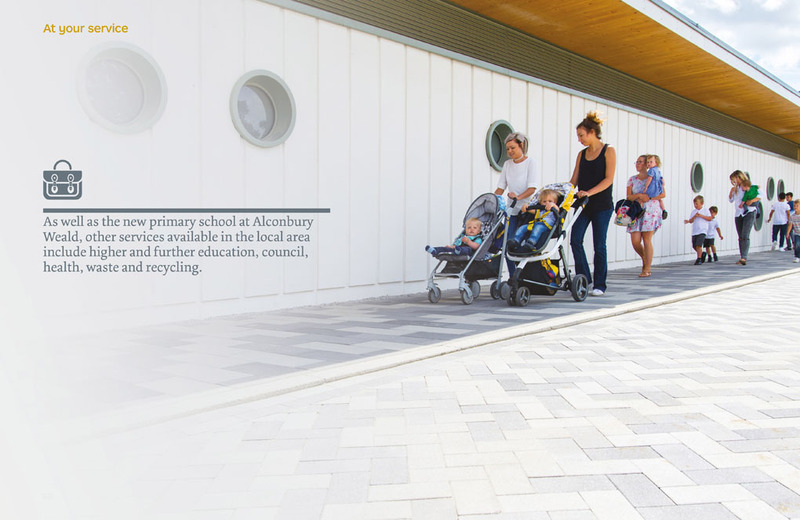 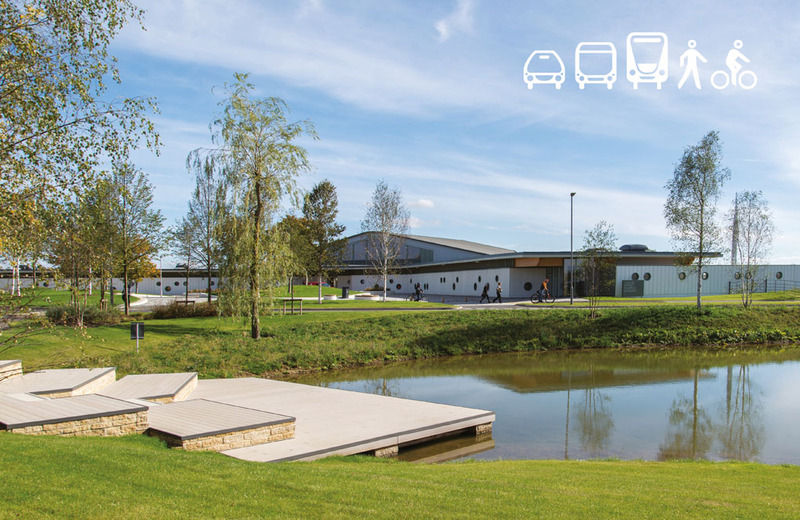 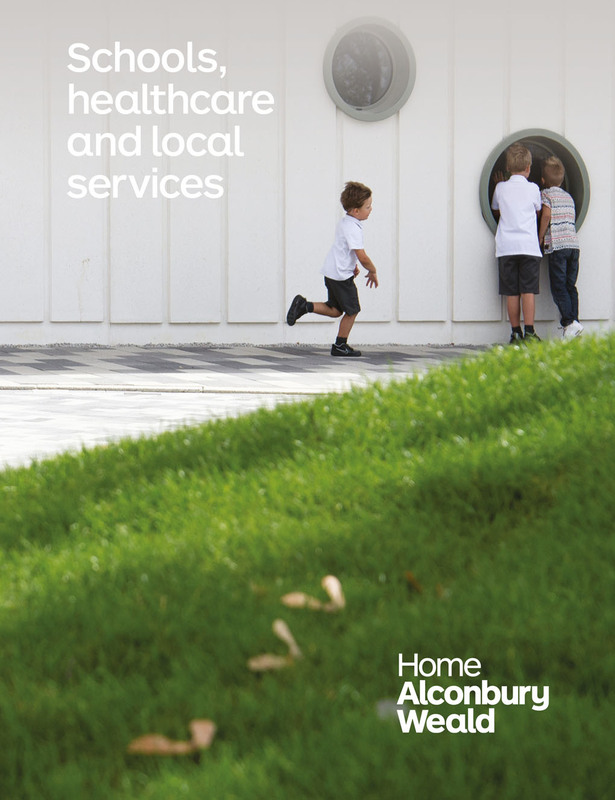 Urban&Civic, Master Developer for Alconbury Weald in Cambridgeshire, own or have the stewardship of over 4,000 acres of land across the country. 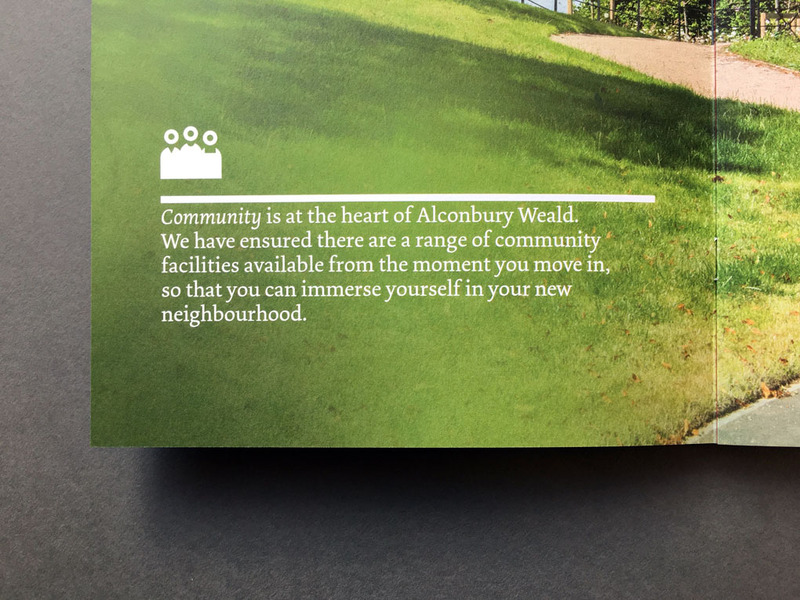 As part of our ongoing work for them, we designed and produced a generous gift for all new residents moving into the first phase of housing. 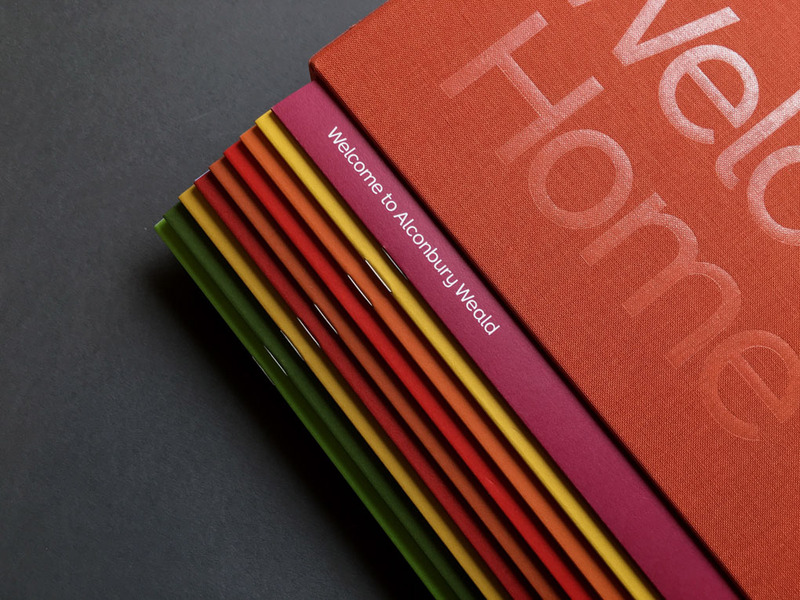 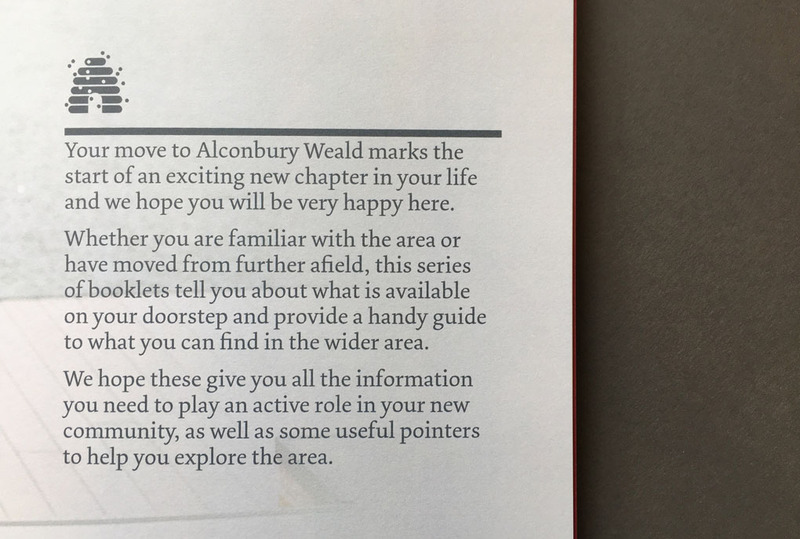 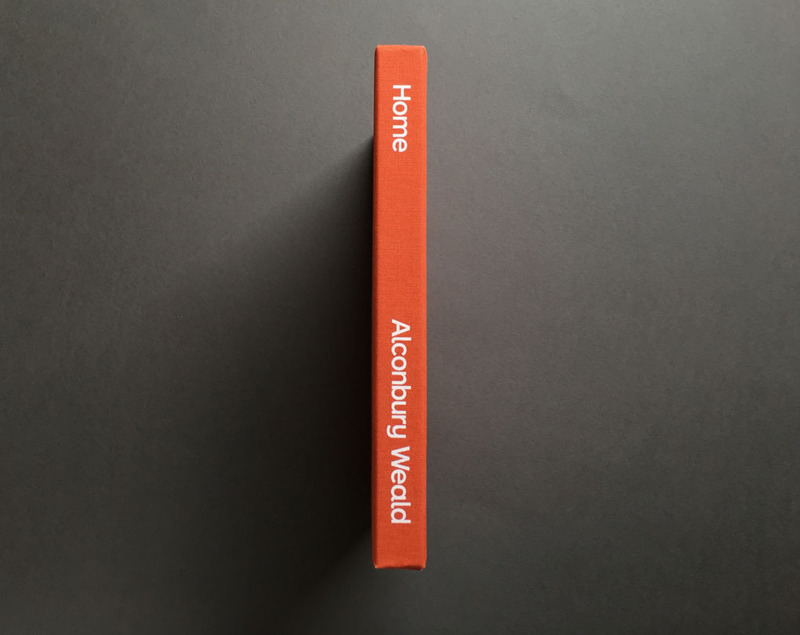 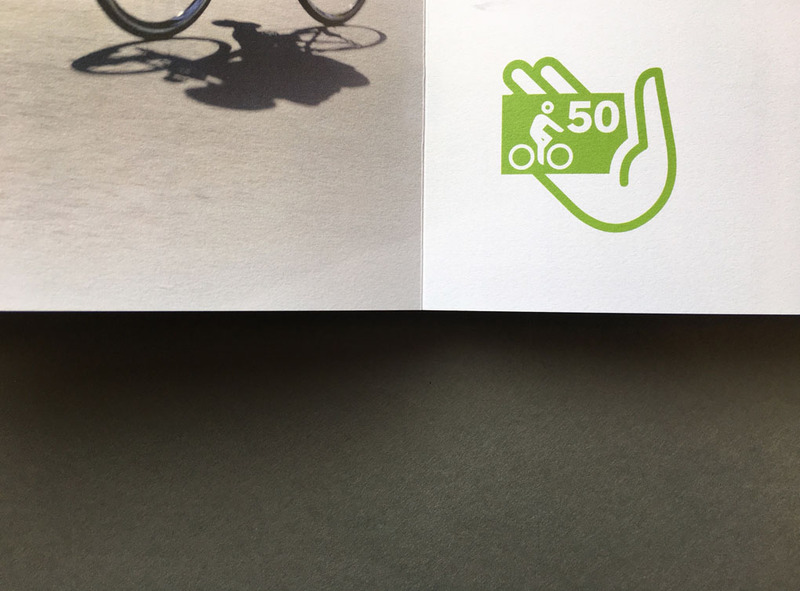 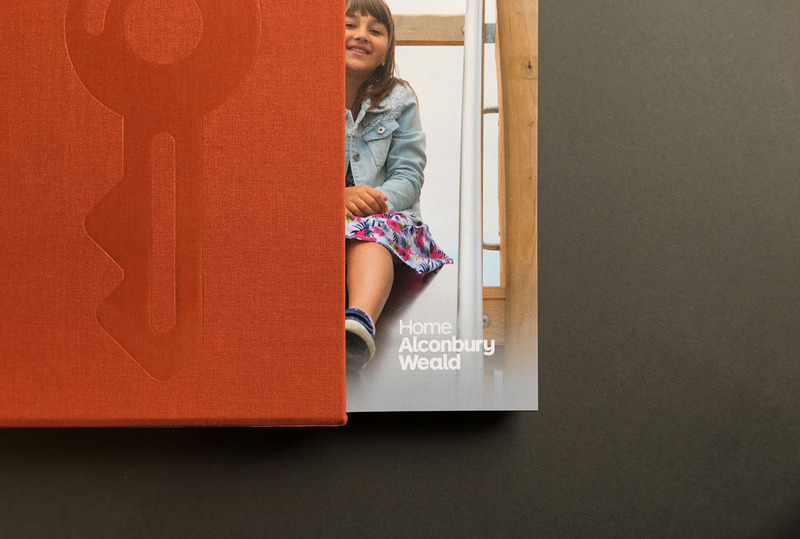 The ‘Welcome Home’ pack provides all the information they need about their new neighbourhood in nine digitally-printed booklets. 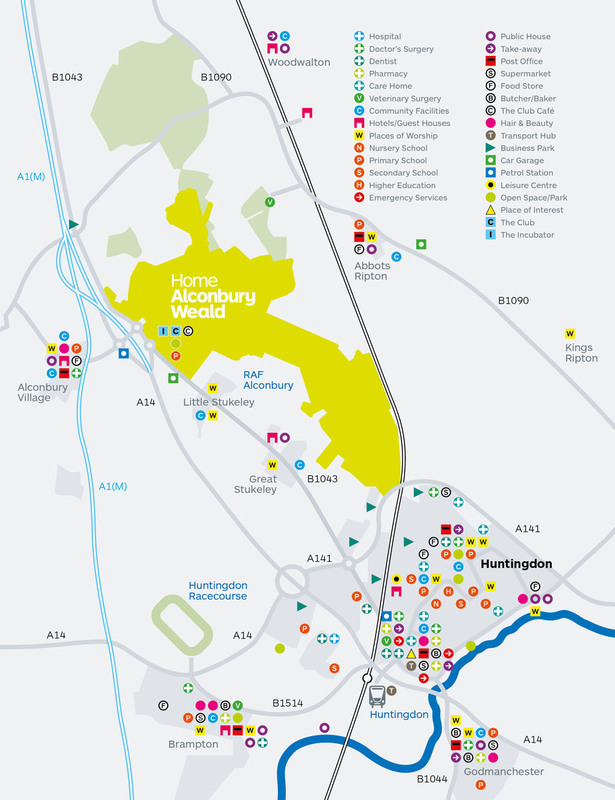 Subjects include: education; transport links; employment and training; retail and local attractions. 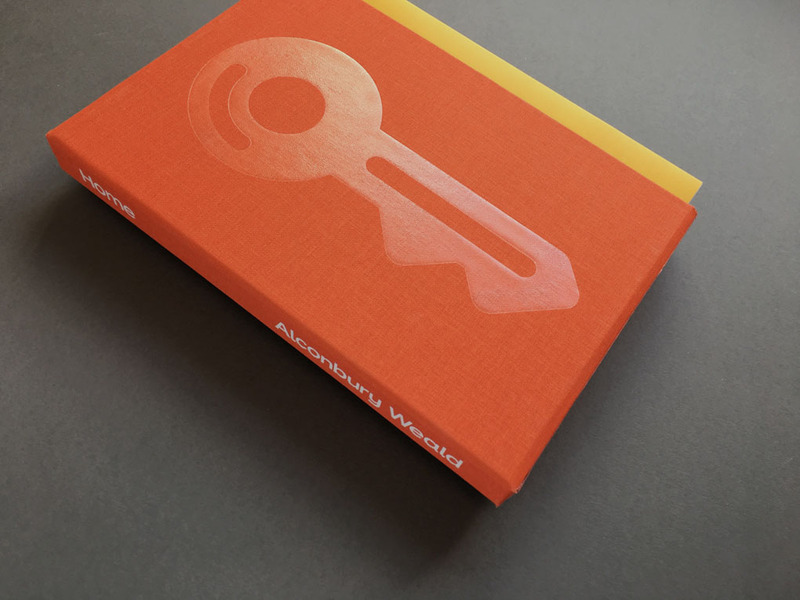 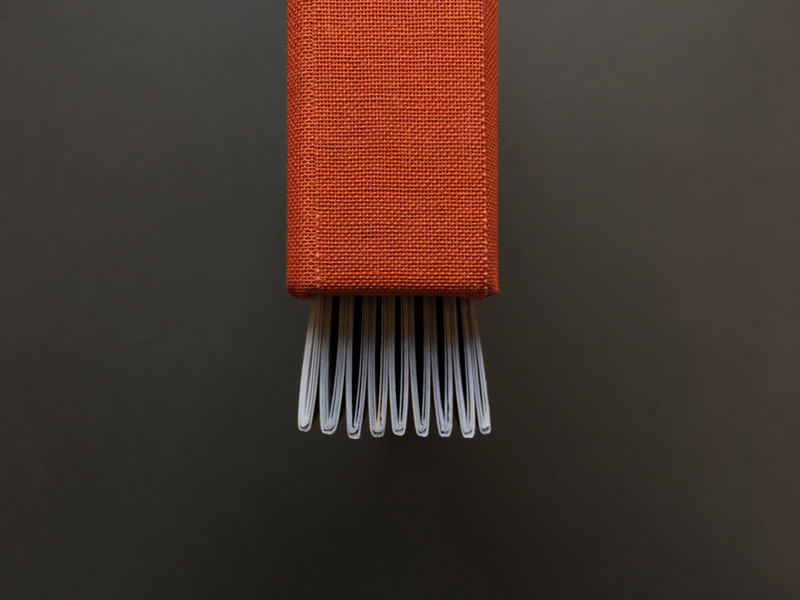 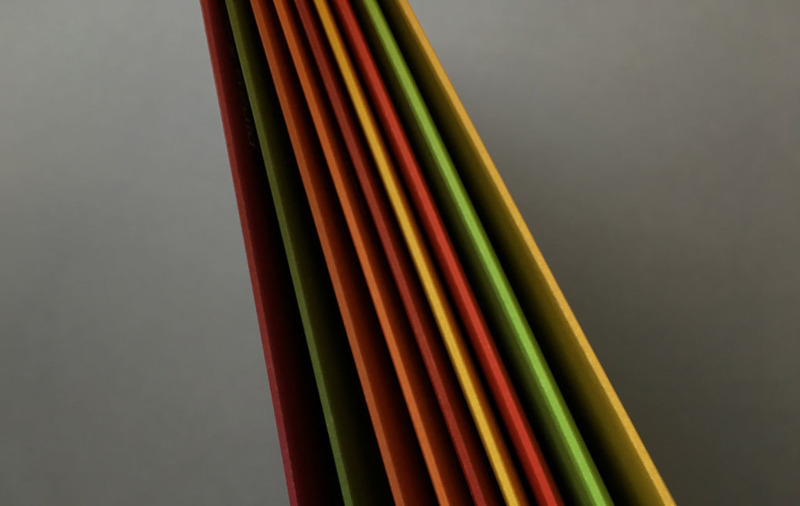 The booklets are housed in a beautifully produced cloth-bound slipcase. 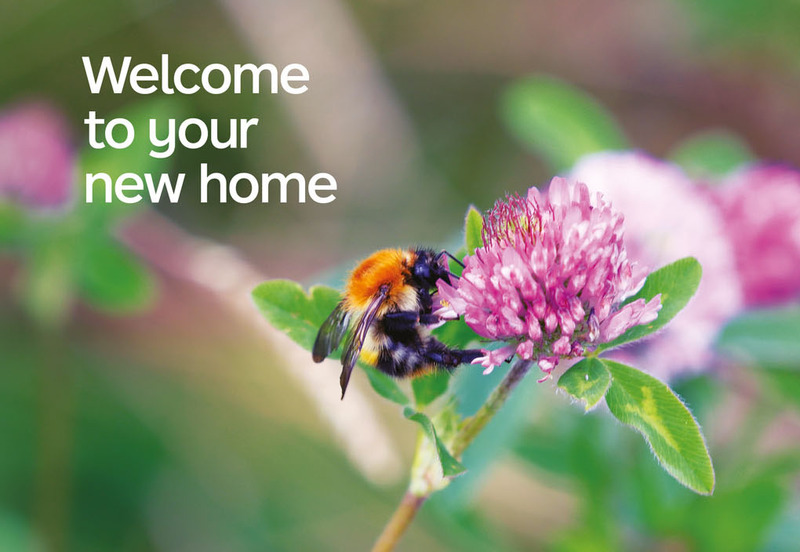 Quite a welcome!